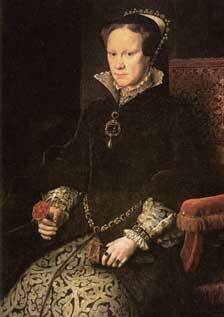 18 February 1516, Greenwich Palace, London. Catherine of Aragon (1485 - 1536). 25 July 1554, Winchester Cathedral. 1 October 1553, Westminster Abbey. Execution of Jane, 12 February 1554.